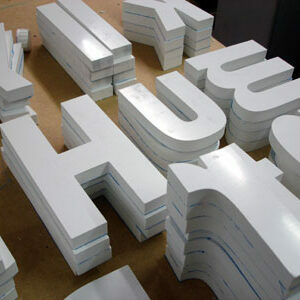 Get your message across! 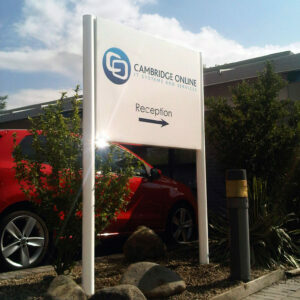 Send your message loud and clear with a Borney designed outdoor sign. 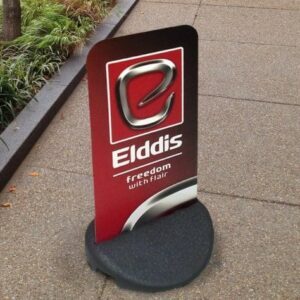 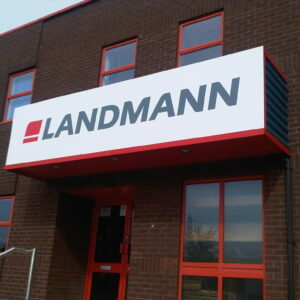 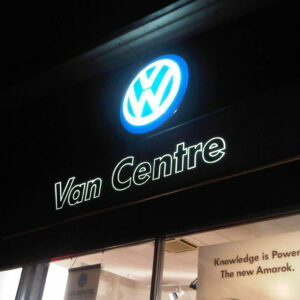 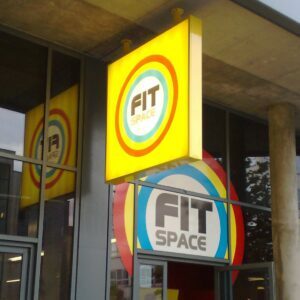 We provide a wide range of effective signage for use outside your premises or shop-front. 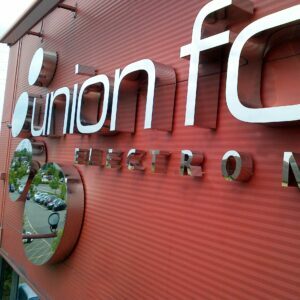 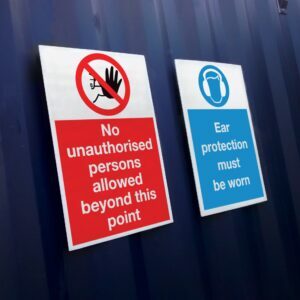 If you have something particular in mind, or want something that you can’t find anywhere else, get in touch, we specialise in designing, manufacturing and printing custom signs! 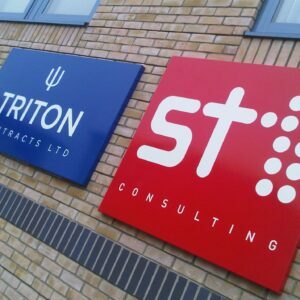 Our light box signs are an aluminium frame with mountain bracket, internal LED lights and an opal acrylic front.